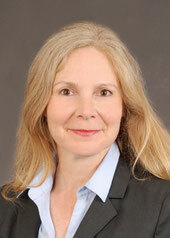 Dr. Liewen studied Medicine in Mainz and Frankfurt. After a clinical education in Neurology she started a cancer research fellowship at the Burnham Institute, La Jolla (USA) at Dr. John C. Reed's laboratory. From there she moved on to research at the University Hospital Homburg/ Saar (D) and the University Hospital Zurich (CH). She founded and heads Cureab since 2012. We strive to provide Patients with novel next Generation antibodies For better Cancer Therapies in Tumours with a high medical need. Colorectal Cancer will be the Beginning.